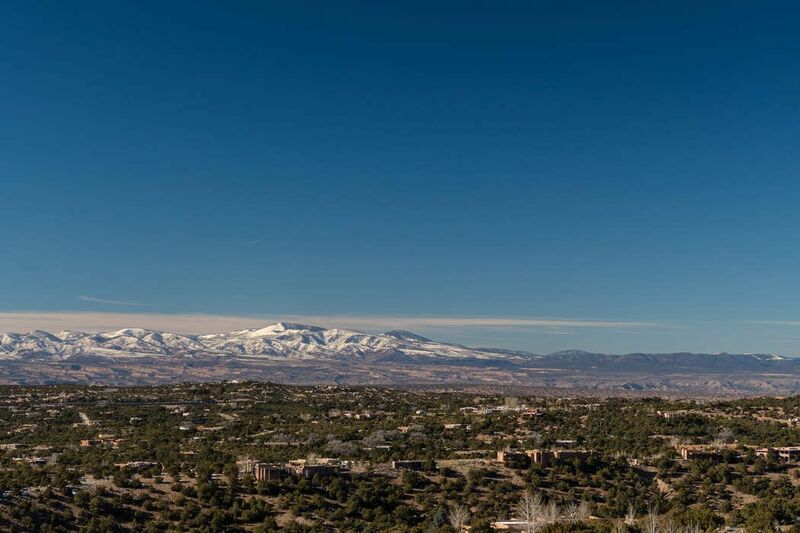 1009 Monte Serena, Santa Fe, NM 87501 | Sotheby's International Realty, Inc. 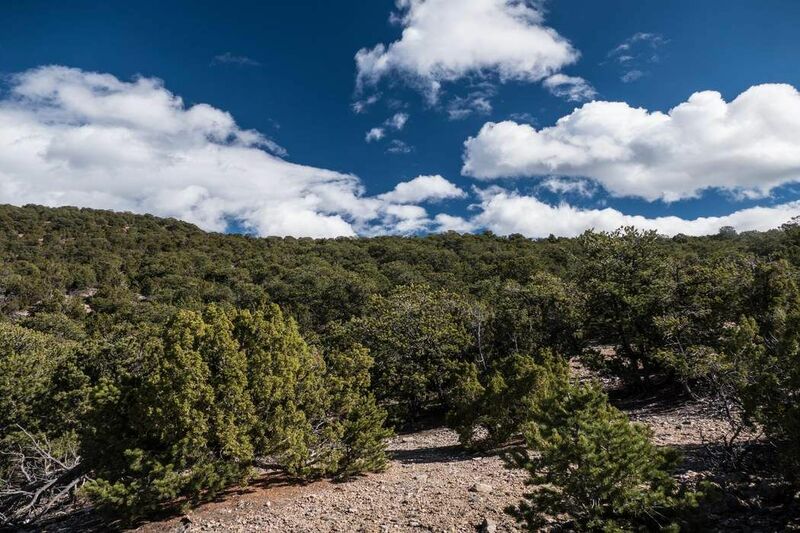 Painstakingly selected by the owners for peace, quietness and magnificent views, this large 3.275 acre Sierra Del Norte lot is arguably the best in-town lot on the market today. 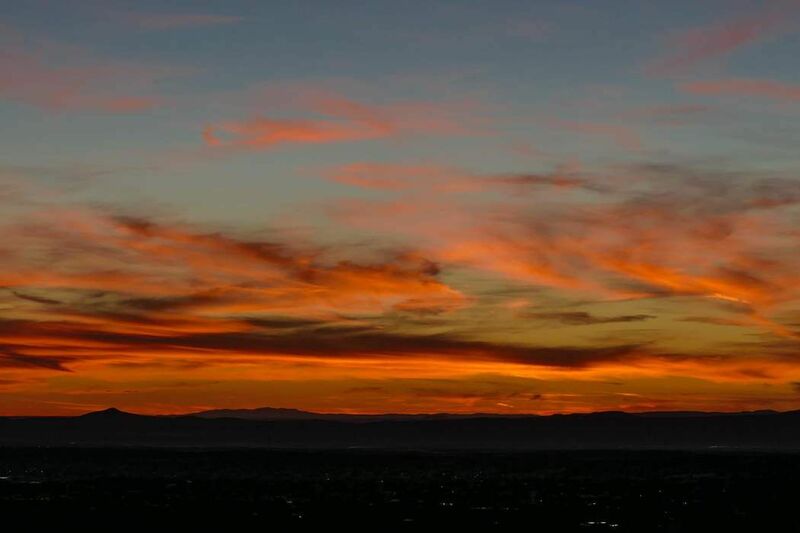 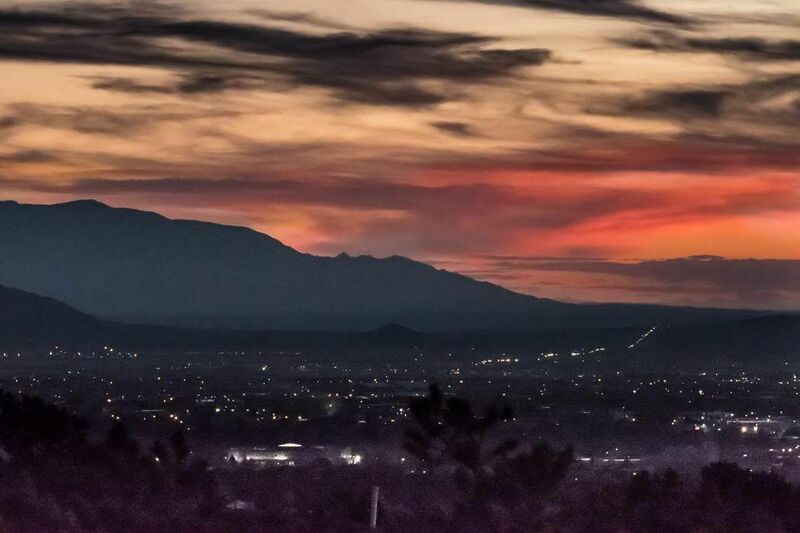 With views over Santa Fe of the entire western panorama from the Sandias to Jemez Mountains and to San Antonio Peak in Colorado, glorious sunsets are yours to enjoy every night. 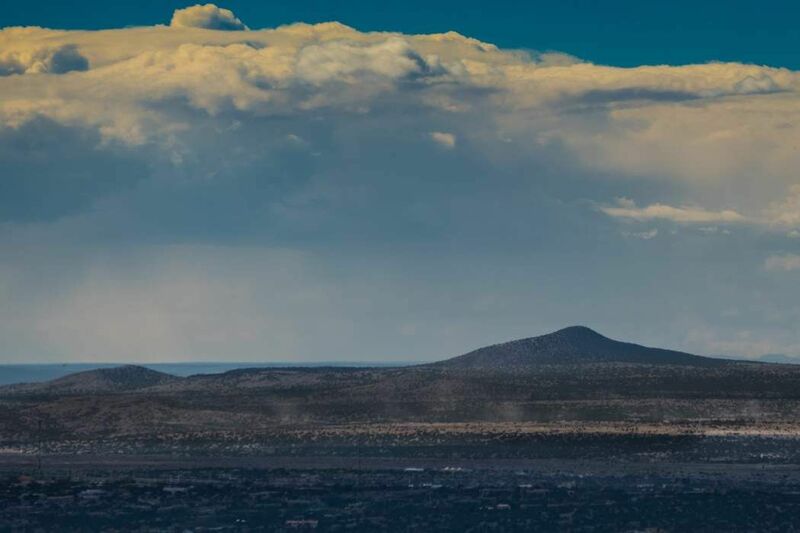 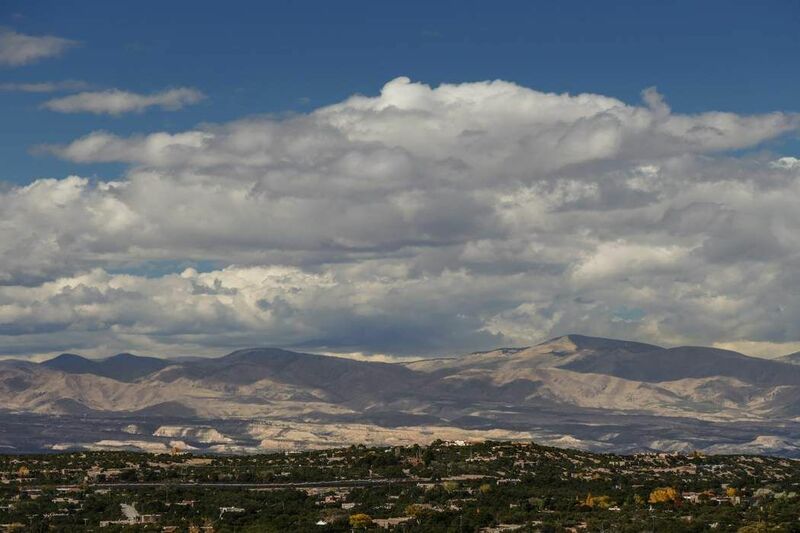 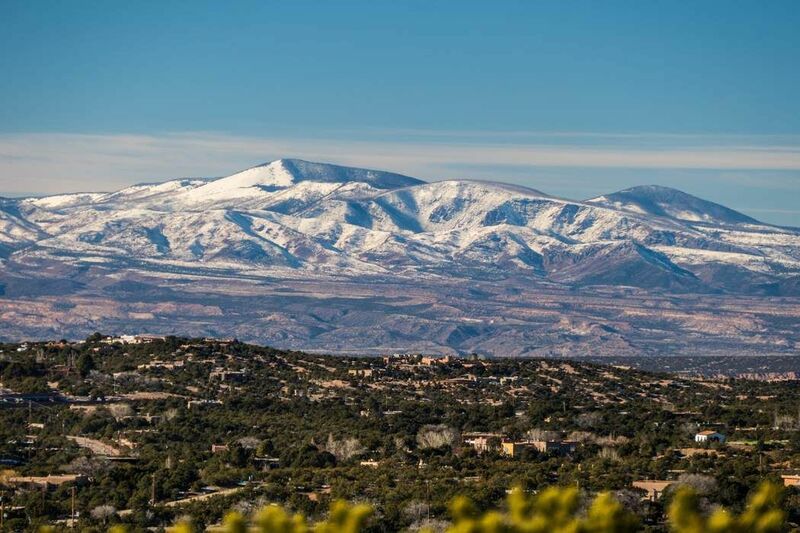 A prestigious in-town community of high end custom homes, Sierra del Norte offers all city utilities, paved roads, large lots for privacy and is only minutes to downtown Santa Fe's restaurants and shopping. 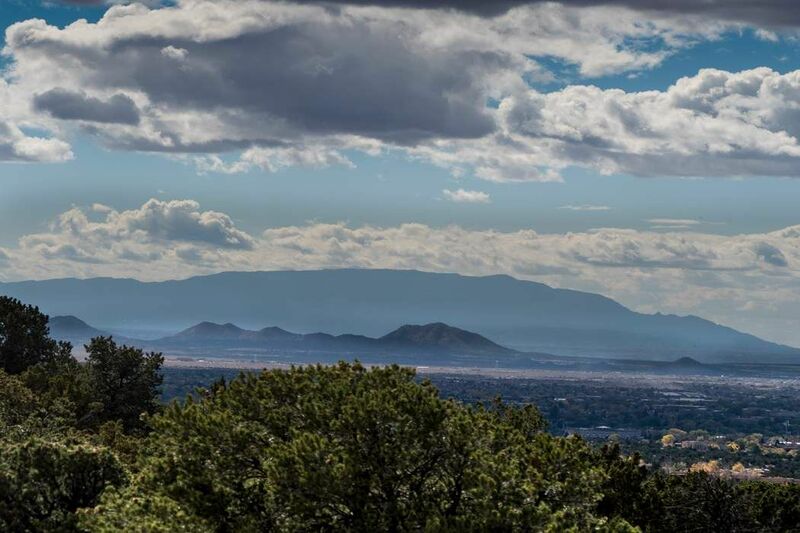 Bordering the lot on the east is a green belt of hundreds of acres. 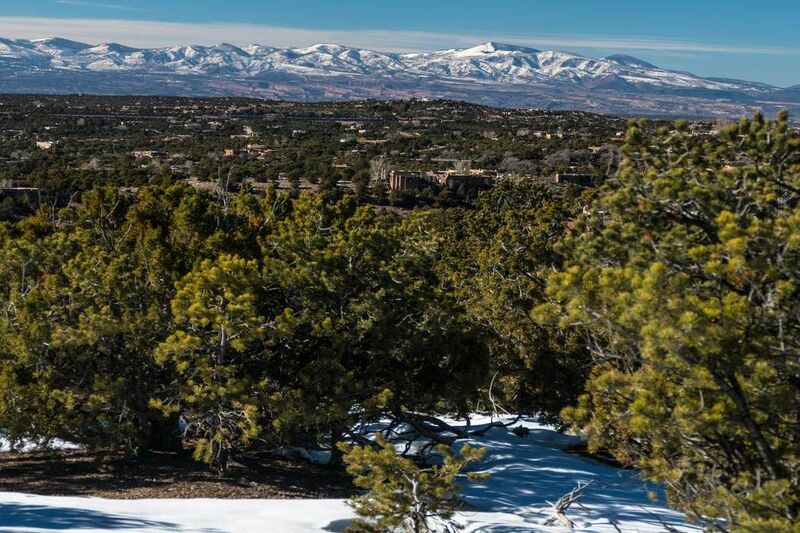 This lot will accommodate a large one-level home and a significant casita.